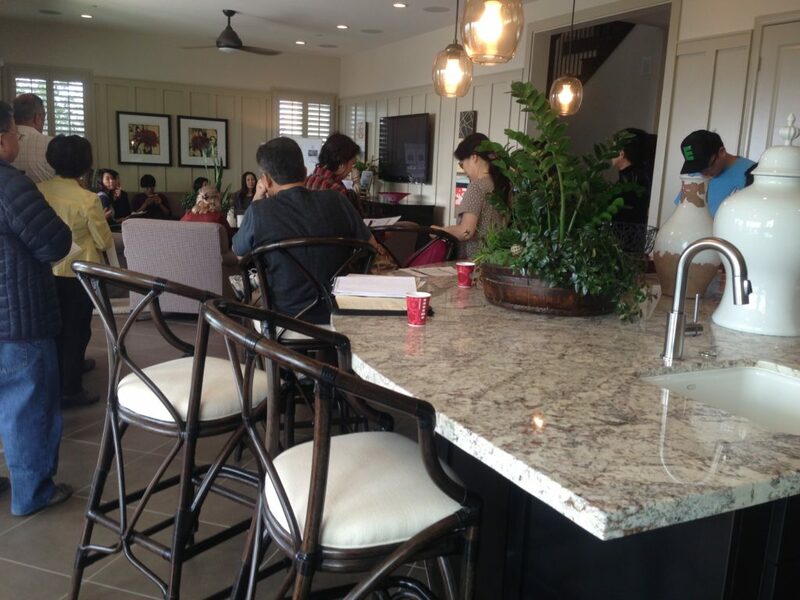 MidRiseLiving was created by Edwin Baloloy as a resource for condos and homes for sale with a focus on lifestyle. 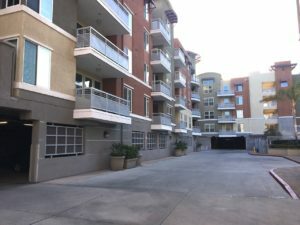 Whether your interest is in single family living in the suburbs or downtown-like settings of Central and North Orange County in the cities of Anaheim, Garden Grove Orange, Fullerton, Irvine, and surrounding areas where the settings are constantly changing to accommodate modern lifestyles, MidRiseLiving is your resource. What sets our website apart is the focus on lifestyle and personal experiences with shopping, retail, parks, and nightlife that Orange County has to offer. Many other condo and home websites that show Orange County properties simply have automated programs that pick up properties in an MLS feed. Our content is all done from a personal level and we’ve personally ate at the restaurants and walked the nearby parks. 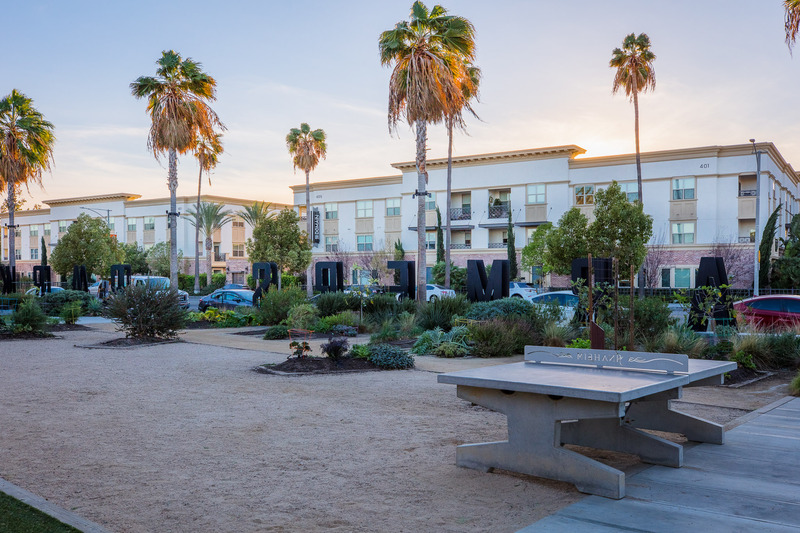 The younger or single crowd may gravitate toward more social living through condominium communities such as The Domain or Anaheim, Harbor Lofts, Stadium Lofts, Chapman Commons, or even Central Park West in Irvine. Use our “Communities” bar above to see our selection. 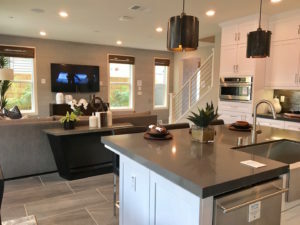 Many of the featured communities we are able to share our experiences since the builder had their initial offerings to the public for the condos or homes for sale. Those seeking quieter living away from the hustle and bustle can search for homes in our search toolbar on our home page. 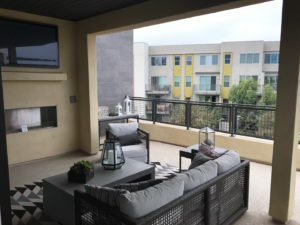 As Orange County gets more and more populated, one thing’s for sure: Builders will move toward high density condo and townhome communities more as land become scarce. 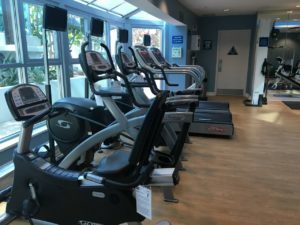 The condo and townhome spaces have to get more creative and appealing with common areas and access to nearby restaurants, public transportation, and shopping. 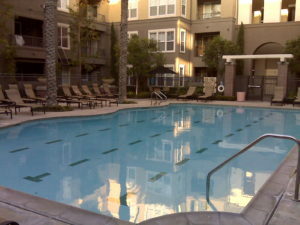 In Anaheim, developments like Harbor Lofts, Stadium Lofts, and the Domain represent the City’s new direction toward high density condo living.